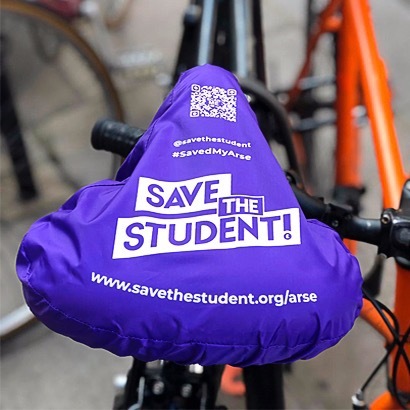 "Raise awareness of the Save the Student website with students on the ground, to expand our channels beyond online search and social." 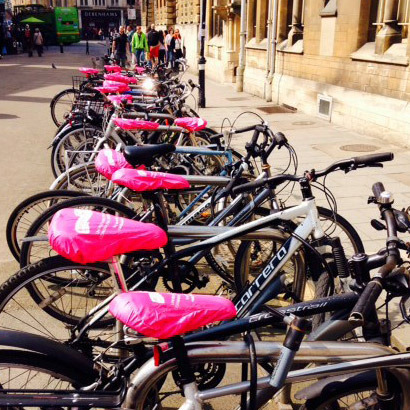 "Raising awareness of Newton Europe in Oxfordshire and engage outside of academia." 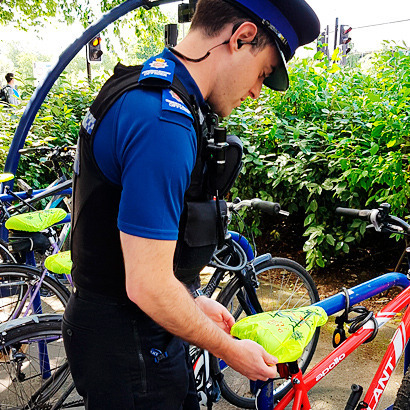 "The aim of the saddle covers is to educate the public in proper bicycle security." 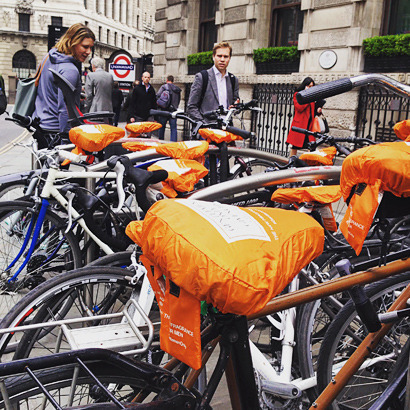 "To further support our sampling campaign, we decided to distribute bike seat covers with a sample and create buzz around the launch." 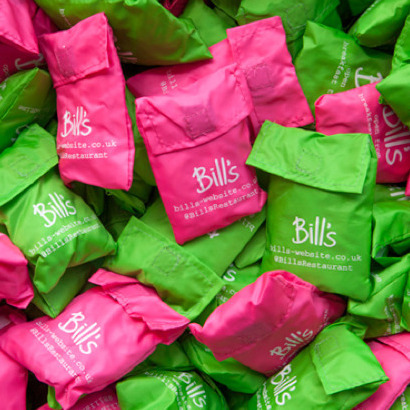 "Raising awareness of 'Race for Life' events in Oxfordshire and increase sign-ups." 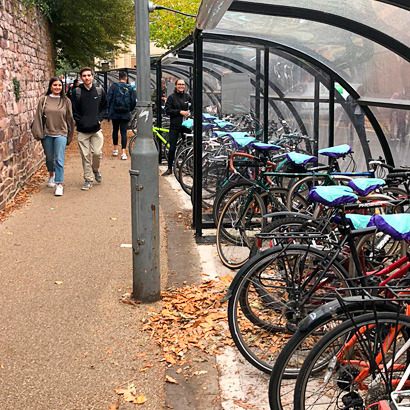 "The Bill's bike seat covers always forms a big part of any street marketing that we do, in-particular when promoting our new openings."